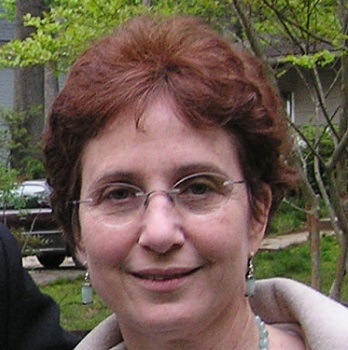 Mona Sarfaty, MD MPH FAAFP, is the Director of the Program on Climate and Health within the Center for Climate Change Communication at George Mason University. Her Program collaborates with medical societies to assess physician attitudes and experience regarding the health effects of climate change and to increase engagement of physicians and their associations on the issues of climate change, sustainability, and clean power. As a family medicine professor and physician for over 30 years, Dr. Sarfaty has engaged in research and teaching focused on primary care, cancer screening, and public policy, including the health effects of climate change. She has lectured at national and regional venues including medical societies, health plans, health departments, professional organizations, and government conferences. She is the author of widely circulated guides and articles on how to increase cancer screening rates in practice, on improving patient outcomes by using the features of the patient centered medical home, and on climate change and health. She received her MD from the State University of New York at Stony Brook, her MPH from George Washington University, and her BA from Harvard University.